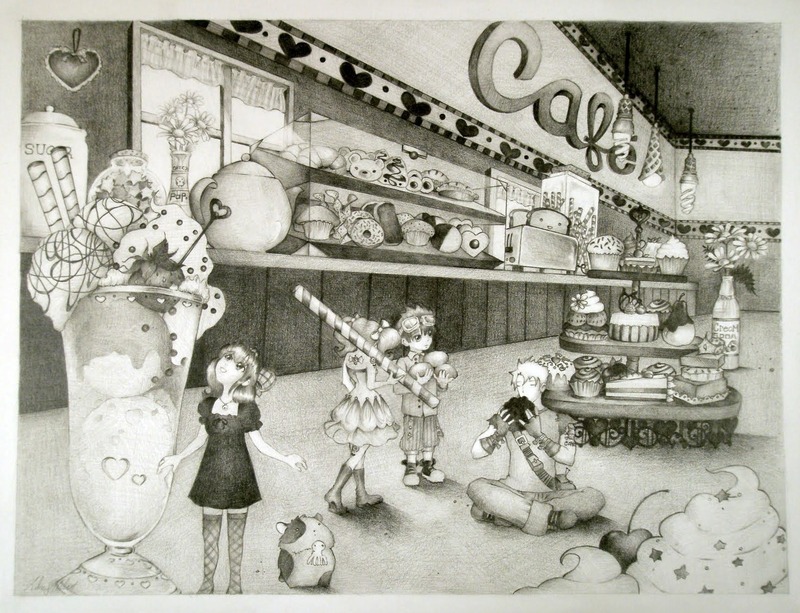 I used mechanical pencil for this art work and had so much fun creating the Candy Cafe. I appreciated everyones encouragement that I received almost everyday from both friends and strangers. 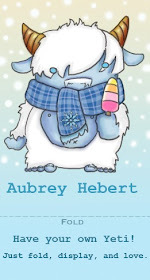 All the itty bitty details were what was most enjoyable to draw. From the happy toast hanging out in the toaster to the ice cream lamps hanging from the ceiling, I loved every moment.